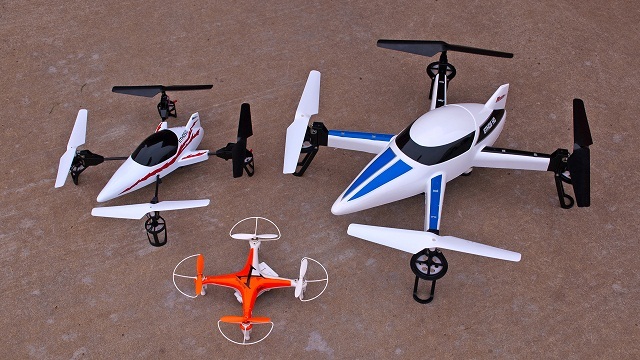 The popularity of drones is on the increase and more and more people are purchasing one. Along with it, the numbers of drone accidents increase, as expected. There have been various cases of misuse of drones and there have also been privacy and terrorism concerns pertaining to the device, especially those drones that are not affixed with a GPS tracking device. The Federal Aviation Administration (FAA) and the Department of Transportation (DOT) have announced a task force that would be in charge of developing a drone registration policy which will consist of recommendations that would aid drone registrations. There have been reports of near misses between drones and aircraft. 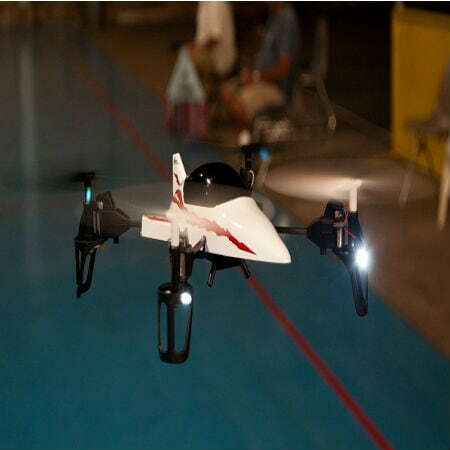 Drones have been used in sporting events and musical concerts where they could cause bodily harm. The major goal is to have a situation where all drones are registered and enable all drones to be traced to their operators when they have been misused or flown in places where they should not be flown. There are a lot of flaws in this plan, but safety is the utmost concern and the registration plan seems reasonable. The task force will be developing recommendations for the registration process. This points to the fact that the registration process could actually be dissimilar to what was made known before. The Federal Aviation Administration (FAA) plans to implement the registration process as early as possible, but the FAA is known for their numerous delays in coming up with regulations regarding the usage of drones. It won’t be surprising if the FAA misses its deadline on this drone registration process as well. How Will This Affect Drone Users? The registration of drones won’t affect the usage of drones in any way. The usual drone regulations are still being developed. More would be made known on the registration process. But be warned, a lot of nefarious people are taking advantage of this registration process to dupe unsuspecting people. A lot of fake Web sites are coming up in the guise of helping people register their drones, offering them help with their drone registrations for a small fee, but they are scams in reality.